Atmos x Nike Air Force 1 Low Atmoscon "City Pack"
In honor of the first ever atmoscon being held in Japan next week, atmos will be releasing a very limited Nike Air Force 1 Low “City Pack”. 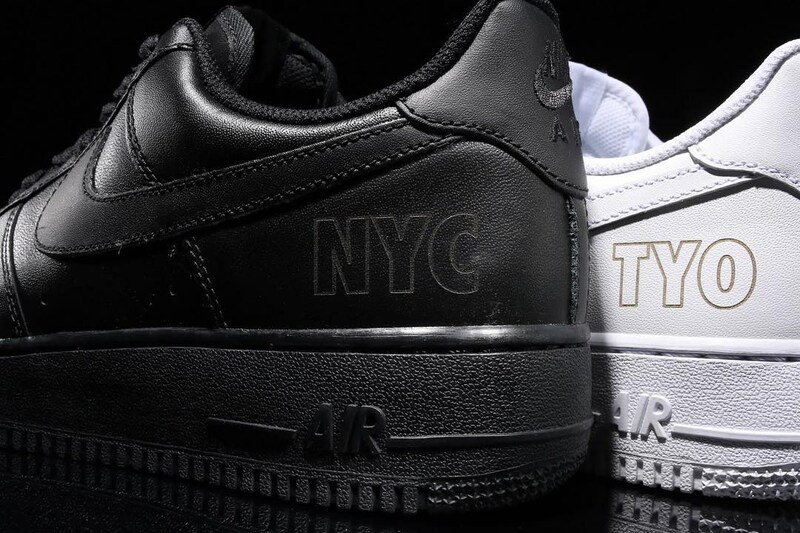 The special pack includes a blacked out Air Force 1 Low in honor of New York City, featuring ‘NYC’ detailing on the upper. 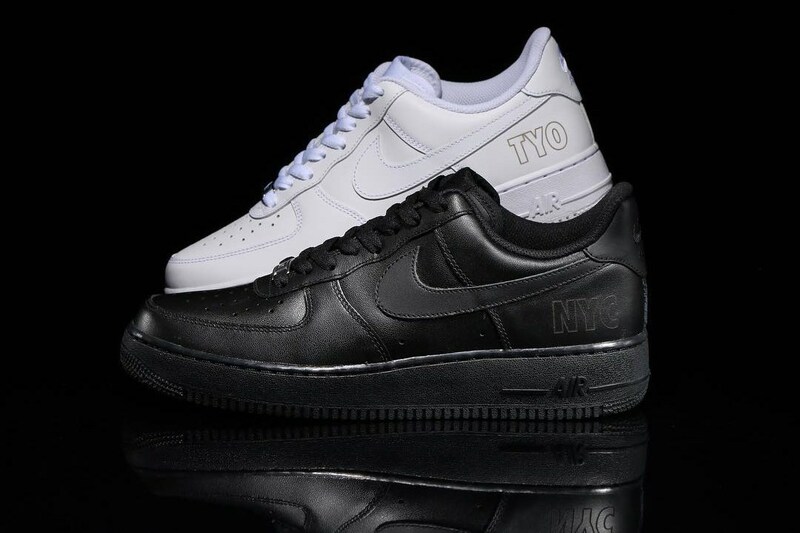 The other pair is in a clean triple white in honor of Tokyo, featuring ‘TYO’ text on the upper. The limited release will have just 50 pairs available for sale at the Ba-Tsu Art Gallery in Tokyo Monday, October 10th. Anyone going for a pair? 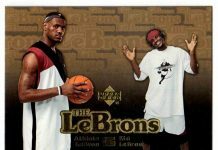 Let us know how it goes by tweeting @ModernNotoriety and stay tuned for more sneaker news.